October is the International Breast Cancer Awareness month, various organizations in Qatar have been actively hosting seminars, campaigns to spread awareness and support the cause. 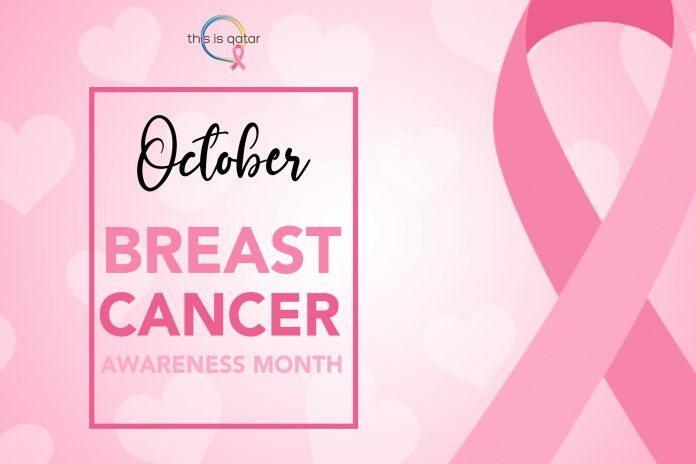 Supporting the cause, you could come across people wearing pink ribbons, pink t-shirts, and pink delicacies at restaurants and cafes in Qatar. The awareness campaign educates the community and also brings light to the importance of early detection. Breast cancer is curable if discovered in the preliminary stage without many complications. During the seminars and awareness campaigns, eminent medical experts explain various techniques to detect and address the issue with proper medical advice. Last week, in Doha, we had come across many activities regarding the breast awareness campaign. The Screen For Life Program is a month-long breast cancer awareness campaign conducted at leading malls across Qatar. Visitors can utilize the services of professionals available at each Activation Booths as well as acquire details regarding the screening process and other information for early prevention and diagnosis.  Apart from the Activation booths, Screen For Life Program also offers Mobile Screening Unit in Doha Festival City from October 15th to 31st 2018, and eligible women above 45 can seek the screening services. aScreen For Life is an initiative by the Ministry of Public Health part of the National Cancer Program. Its mission is to increase cancer awareness among the society and save the women from the clutches of breast cancer by early detection. NCP organizes a lot of awareness campaigns and seminar as part of Screen For Life Program.